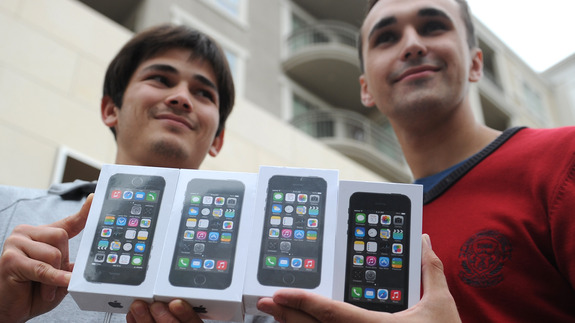 Apple Announces Weekend iPhone Sales of 9 Million - trendistic.com: ever tried. ever failed. no matter. try again. fail again. fail better. Sales of the iPhone 5S and iPhone 5C came in at 9 million — higher than analysts had expected — the company reported on Monday.